Our O-Clips are a great clip option for those looking for added security. 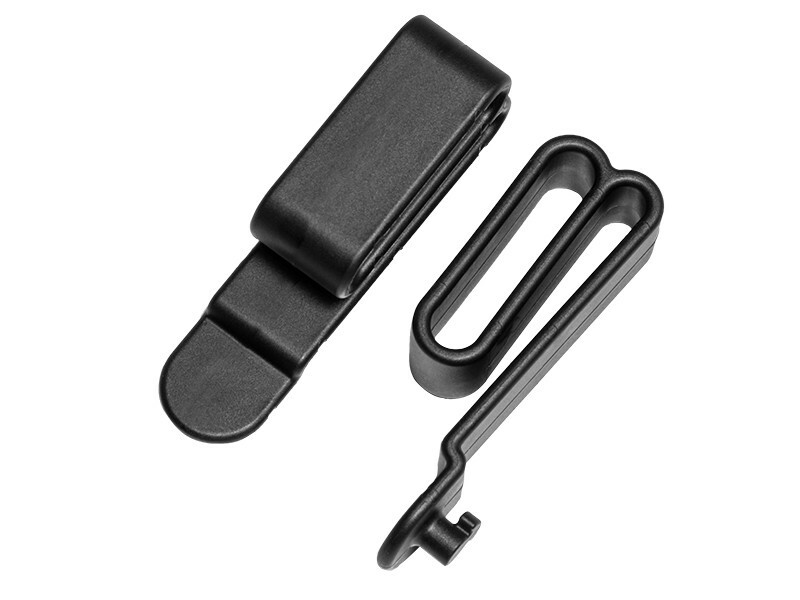 These clips are a tuckable loop, replacing the previous loop attachment design that you might be used to. Leather loops are a traditional option of holster belt clip, but as snaps wear down, they lose hold. 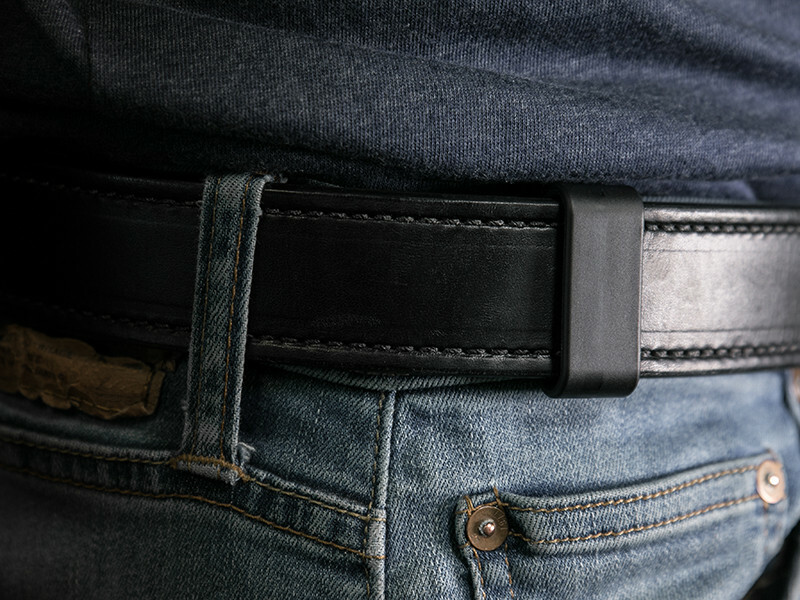 Instead of leather loops, our O-clips are made from the same injection-molded polymer as our standard belt clips. Good luck finding stronger belt clips. We tried! To install the O-clips, align the locking cam into the socket and rotate, anchoring the clips. Tuck the clip over the waistline of your pants, shorts or trousers. Then, thread your belt through the clips. Once your belt is fastened, your holster won’t be going anywhere.